The Country Women's Association (CWA) is non-sectarian, non-political, and non-profit, working for women in rural areas. 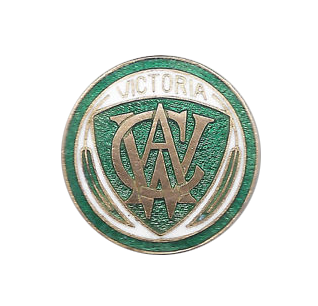 The Wangaratta branch of the CWA was formed in 1930 which was less than two years after CWA formation nationally. 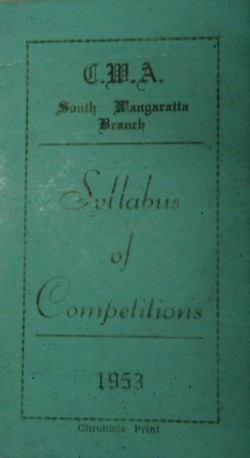 During the 1930's Wangaratta had 130 members. 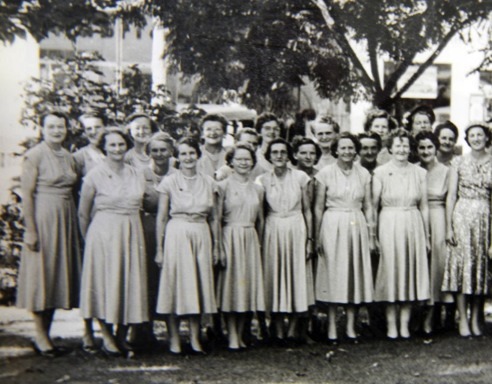 CWA was established to help women wherever and whenever they needed help. Assistance was given in times of drought, floods and fire. 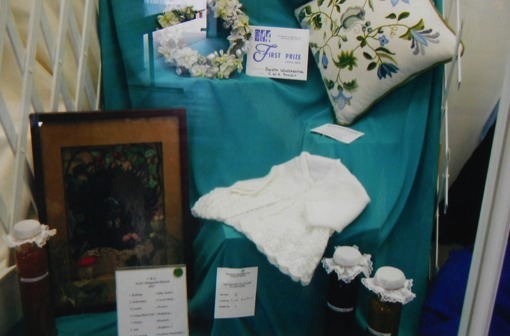 Knitting was done for premature babies and much catering took place for many local functions, funerals, weddings, birthdays. CWA members being so active in craft activities even taught knitting and rug making in schools. Even to this day CWA members make craft items for victims of natural disasters. They also assemble sewing kits for women in the pacific islands. CWA members have formed choir and drama groups and frequently entertain at local aged care centres and at Carols by Candlelight. Money raising is undertaken through catering efforts at Agricultural Shows, Hoy days, raffles and thanksgiving donations at branch meetings. 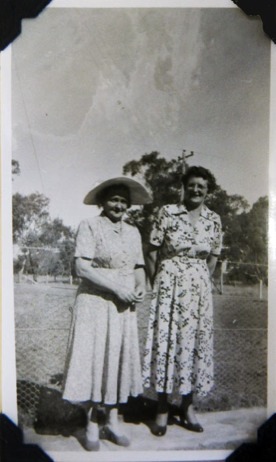 South Wangaratta CWA was formed on the 3rd February 1953, holding their branch meetings in the South Wangaratta Hall. The first office bearers elected were Mrs. L. Colson (president), Mrs. A. Baird (secretary) and Mrs. A. Stone (treasurer). Thirty three members were present. 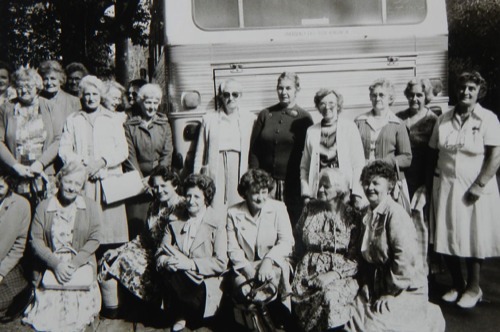 By June 1955 the number of members had grown to fifty eight.The women of the South Wangaratta CWA branch were dedicated and very active in all aspects of the CWA charter. They moved their meetings from the South Wangaratta Hall to the rooms at the South Wangaratta Cricket ground in the early 1980's due to disrepair of the old hall and continual flooding of the Three Mile Creek. Then later again, they moved their meeting's venue, this time to the Wangaratta CWA Hall in Templeton Street. 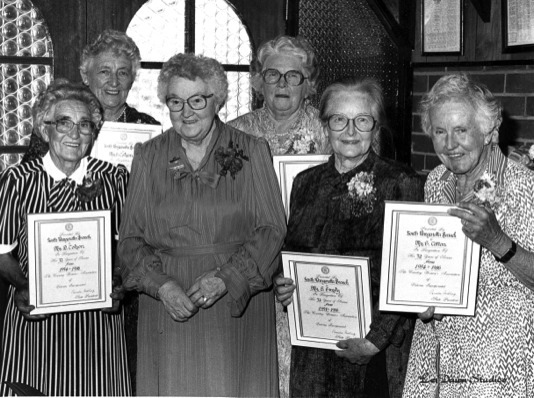 South Wangaratta CWA celebrated their 50th anniversary on the 24th February 2002. The end of a 55 year history of the South Wangaratta CWA branch came on the 4th February 2008, when the branch was disbanded and joined Wangaratta CWA to become " Wangaratta and District CWA". 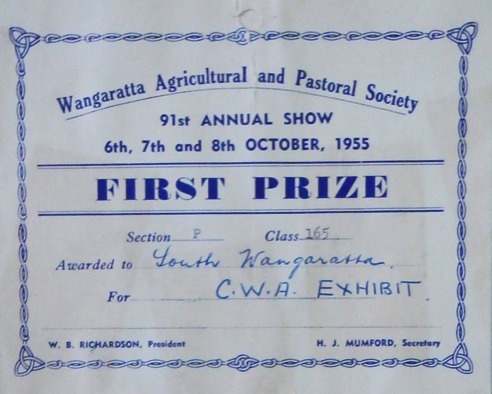 At this time Wangaratta CWA branch only had six members and it seemed as though the Wangaratta CWA Hall would be closed. However, with the influx of other branches where member numbers were still substantial the branch was revitalised and the hall was retained. Dwindling and ageing membership and the changing face of rural Australia is the fundamental cause of a decline in CWA member numbers. In 2009 Wangaratta and District CWA had a membership of 39.